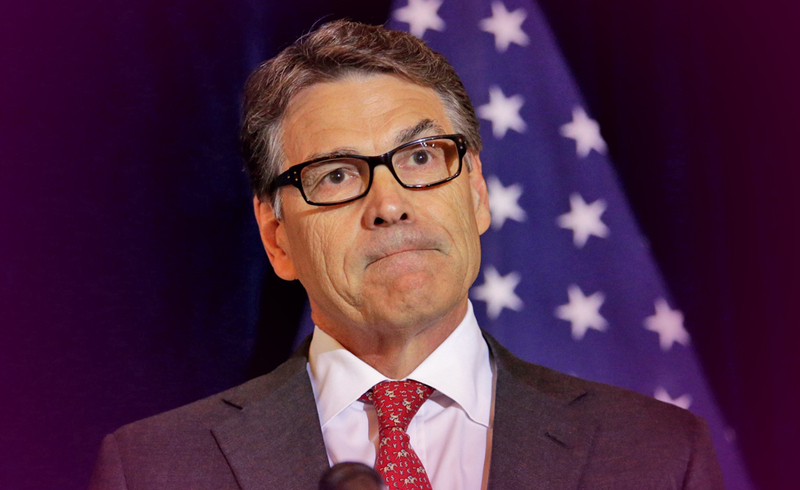 Why did Rick Perry Change his Mind? Everyone has the right to change. Nobody needs to be the same person they were a few minutes ago, let alone five years later. We read, we learn, so our opinion changes. In some cases, we need to justify that change of heart. Especially if that change is radical, and seems to be subjective to one`s circumstances. On the other hand, it might be that our original way of thinking is what needs justifying. As I mentioned before, people change, and it is possible that this is `coincidental`. However, there is only so much he can do. Especially regarding the fact that Perry and Trump don`t agree in everything. Although one would think that Perry is getting his position for a reason, the reason remains a mystery. Will he be able to do what he says? Only time will tell whether the two will be able to work together. What`s most important is that he doesn`t change his mind anytime soon (again). Let`s consult the cards to see what is in the future of Rick Perry and the Department of Energy. Will he be able to convince Trump that climate change isn`t just a “hoax”? This card indicates personal growth and development. Although these changes bring difficulties with them, rest assured: you are on the right path. It will soon be time to enjoy what this new situation has to offer. Lots of challenges, but by completing them, you have the opportunity to gain satisfaction. Let go of the past and focus on the now. Everything is about choices. Although you might not see it yet, you do have a choice now as well. You can see the consequences of your actions clearly and you accept those with dignity. You are still missing crucial information though, so keep on learning. This card also suggests that you feel like you lost control. Others decide for you and you have to bite the bullet. If you manage to reverse these emotions, you can still succeed. Focus on what is in your control, instead of what isn`t. Remember, no matter how rocky the road is, you can get to your destination with determination and willpower.